The University of Chicago men’s and women’s track and field teams kicked off the 2018 outdoor season this weekend at the Augustana College Viking Olympics. The UChicago men’s and women’s teams look to maintain their strong performances from the indoor season to the outdoor events. On the men’s side of things, two performers continued to shine as they had during the indoor season. First-year Ryan Cutter and fourth-year Nathan Downey have been on form all indoor season and have maintained their form into the first week outdoor. 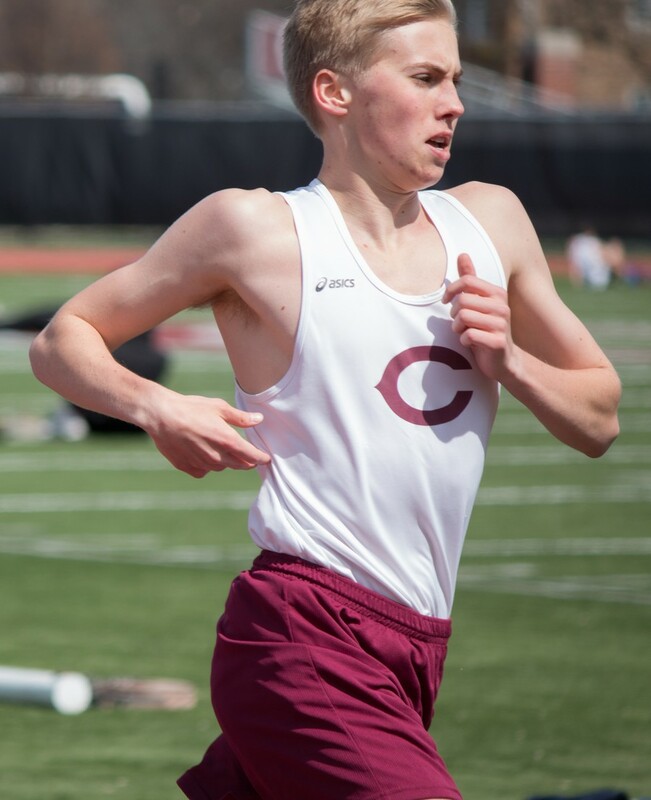 Cutter took first place in the 1,500-meter this weekend with a time of 4:00.04, nearly breaking the four-minute threshold. The time places Cutter as the top performer in the UAA so far this season. The other Maroon in peak form is fourth-year Nathan Downey, just a few weeks off of an All-American performance at the DIII NCAA indoor meet. Downey took first with a mark of 4.60 meters in the pole vault at the Augustana Viking Olympics. The men’s scoring was rounded out by numerous high places across the board with fourth-year Peter Kruech and second-year Andy Kates finishing second and third respectively in the 5,000-meter. Other notable performances included fourth-year Cristen Bublitz who took second in the javelin, second-year Alexander Scott, who took third in the shot put, and second-year Tyson Miller who took third in the 200-meter dash. On the women’s side, fourth-year Khia Kurtenbach continued her dominance. Kurtenbach blasted away from the field in the 5,000-meter, beating the next opponent by 14 seconds. Kurtenbach finished the 5,000-meter with the third-best mark in the NCAA with a time of 17:29.55. The Maroons continued their form by capturing event titles in the 800 by first-year Maddie DeVoe, the 1500 by fourth-year Cassidy McPherson, and the high jump by fourth-year Ade Ayoola. The Maroon track and field teams continue their outdoor season this weekend at the Wheaton Invitational.